Cheap toner cartridges are only a deal if they actually work and give you good quality print outs from your laser printer. Plenty of people have tried alternatives to the genuine, original manufacturer cartridges only to find that the cartridges they tried caused more trouble than it is worth. 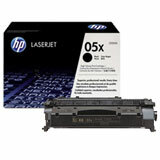 Actually, discounted toner cartridges that work well can be found if you know what to look for. 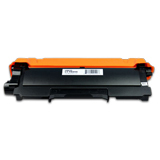 I’ll give you some key indicators that will help you find the toner cartridge you are looking for at a price well below the cost of the original manufacturers cartridges. 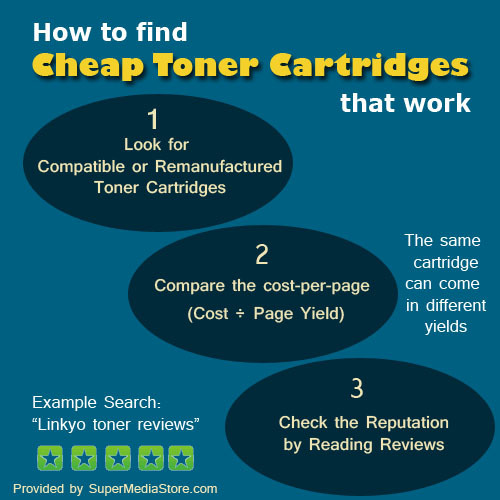 Follow these three easy steps to find cheap toner cartridges that work. Compatible cartridges are typically all new materials and very often have slight design variations so that they do not violate the original manufacturer’s patents, but will still fit all the printers or copiers the cartridge model is intended for. Quality variations depend on the manufacturer producing them. Remanufactured cartridges typically use a cartridge shell from the original manufacturer that has been used at least once and sent through a recycling process to be reclaimed. Various after market manufacturers remanufacture the cartridges differently, resulting in various levels of quality. For example, some replace the drum and other worn parts while others keep the cost way down by doing little more than refilling the toner – producing a dreaded “drill-n-fill” product destined for the trash. How do you choose when shopping? Cost per page can easily be calculated and is explained in this post about calculating cost per page. You need to do this because manufacturers can produce the same cartridge with different page yields. The page yield is how many printed pages can be expected at the industry standard 5% coverage. Compare the original manufacturer’s price per page to the brand you are considering. Very often it will be less than half of the cost of an original cartridge. You will find that the reputation for a brand is typically reflected in the reviews. Good brands will have consistent reviews, but keep in mind that even the big original manufacturer brands can have occasional bad ones. Occasional defects or printer and user errors are the usual reasons for these. So don’t let a few of those deter you from trying a brand, especially if they offer a good guarantee. As you can see, this search brings up reviews from many places on the Internet and is a gold-mine of feedback for a brand. You will soon have a feel for how reliable the brand is and if their guarantee is any good. By taking a few minutes to find alternative toner cartridges that work and people rely on, you can save significant money. While it is true that some discounted toner cartridges are not reliable, you will find that out in a hurry using these three steps so you can steer clear of the brands that have given compatible and remanufactured toner cartridges a bad reputation. So, go ahead and look for cheap toner cartridges that work to replace those expensive ones you always thought you had to buy. ← CE505A vs CE505X – What’s the Difference?